Boxing is a form of martial arts and a contact sport that more celebrities and non celebs alike are taking up. It’s no secret that some of the world’s hottest Angels incorporate boxing into their fitness routines. And for good reason. This combat sport not only packs the punch in a metabolism boost, but is also the ultimate powerhouse sport in achieving those knockout bods. 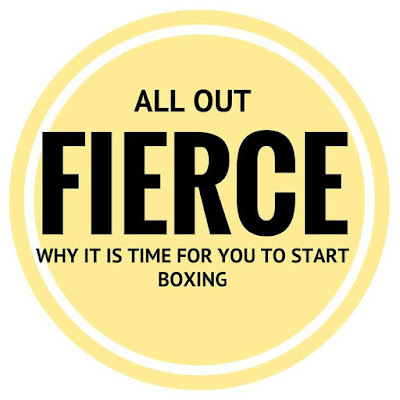 Unlike other routine forms of exercise, boxing is a combat sport that engages both brain and brawn. Besides being a combination of cardio and strength training that targets all parts of the body, the unpredictable nature of the sport keeps workouts fresh and interesting, and ensures your body stays challenged to prevent fitness plateaus. Boxing improves your reflexes and hand-eye coordination. Whether you’re punching a bag, a target, or sparring with a partner, you’ll find that you need to be concentrating on your footwork, balance and reaction, especially when the target is constantly moving. This combat sport is characterized by short, high intensity bursts of activity that pushes your heart rate up and increases your aerobic endurance. All the arm and footwork that you’ll be doing engages all parts of your body including your shoulders, arms, legs and core. 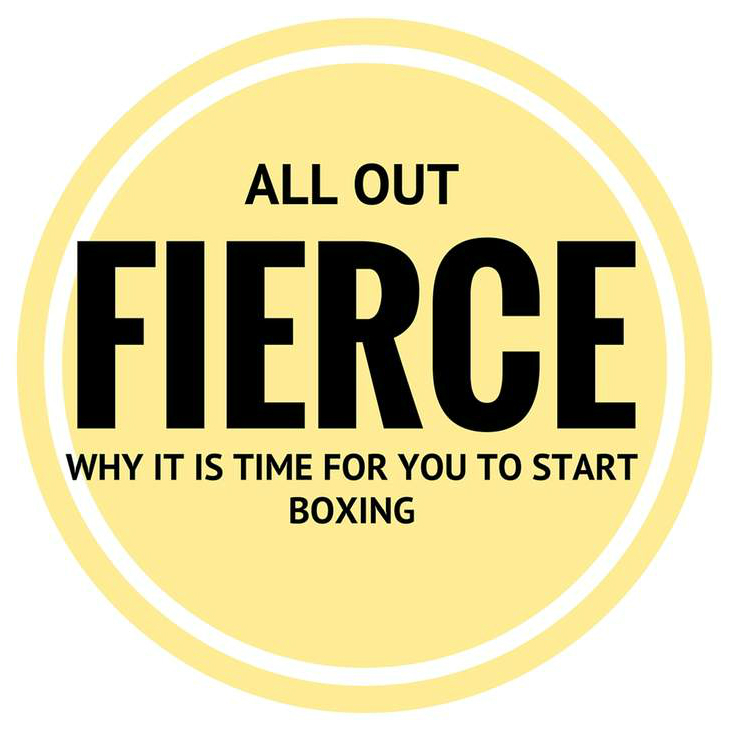 Boxing has a potential calorie burn rate comparable to other forms of high-intensity cardio such as running and spinning. A combination cardio and strength training moves that build up muscles while burning the calories, you’ll see an increase in muscle mass as your body gets more toned and fit. You never know when your ability to land a decent punch might come in handy. Feel empowered that you’ll be a little more equipped to protect yourself with all the hours you’re clocking in training your reflexes, coordination, agility and strength. What other forms of boxing have you tried out or are interested in? What other sports and workouts do you enjoy or work for you? Let us know in the comments box below!